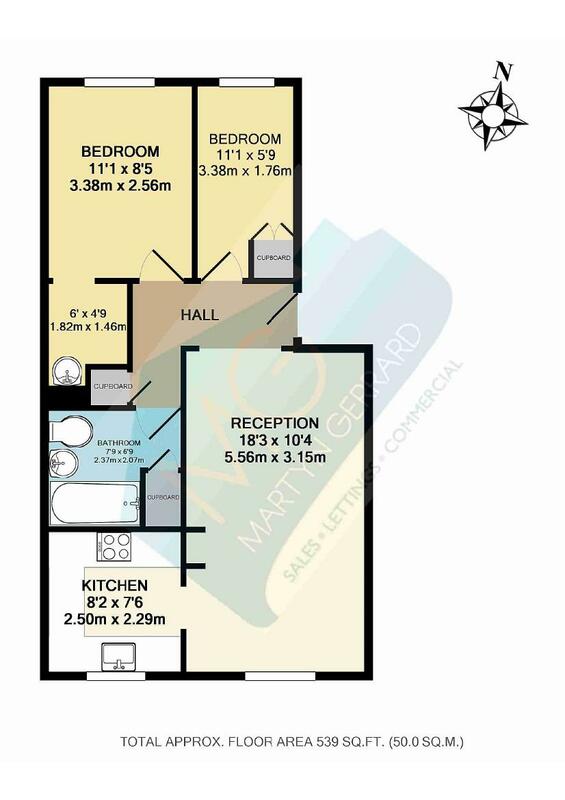 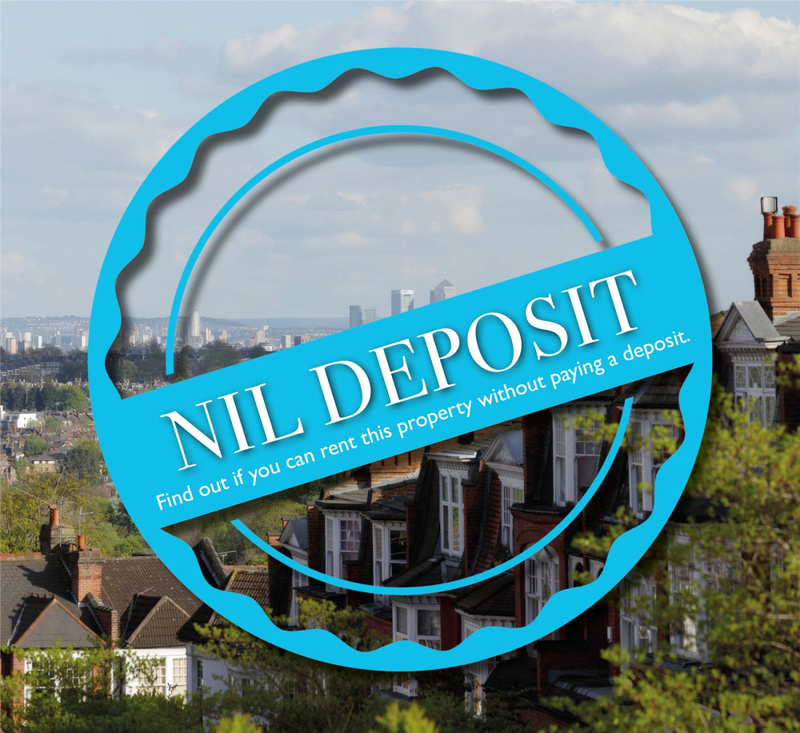 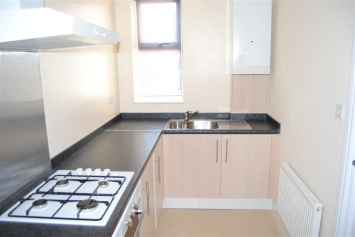 NIL DEPOSIT AVAILABLE A two bedroom apartment located in close proximity to the local amenities of Mill Hill and Burnt Oak Broadway. 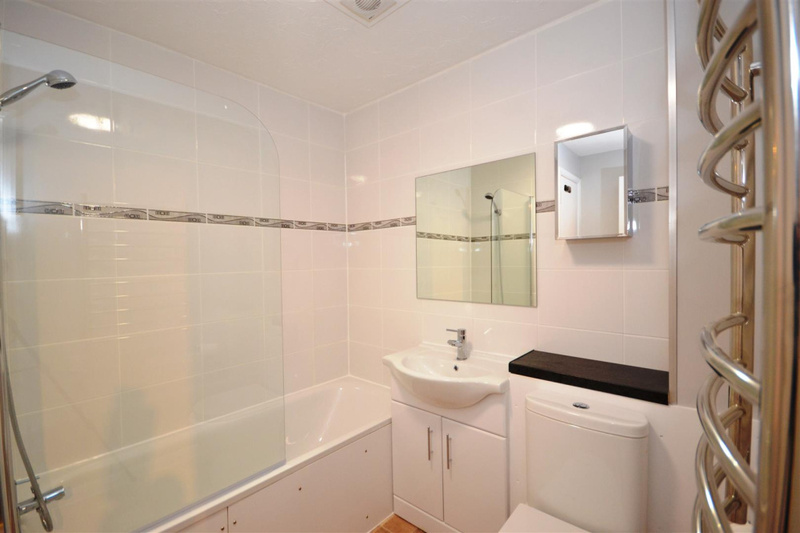 A two bedroom apartment located in close proximity to the local amenities of Mill Hill and Burnt Oak Broadway. 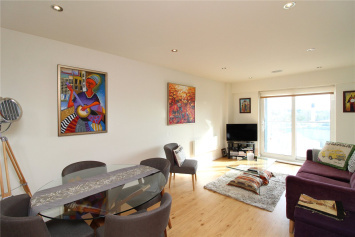 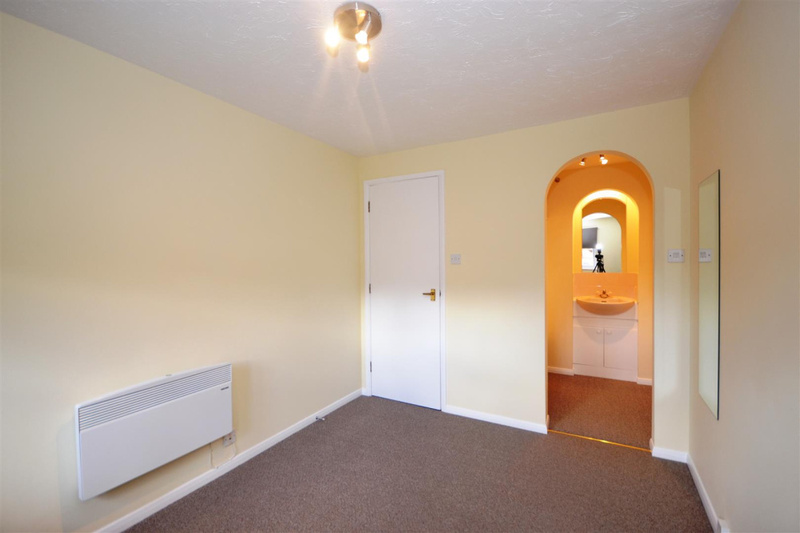 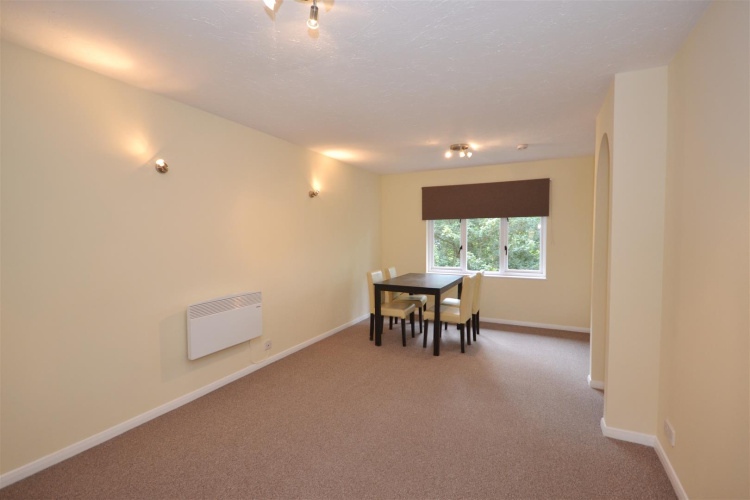 The property comprises of a spacious living room, separate fitted kitchen, two bedrooms with walk-in wardrobe to the master and a family bathroom. 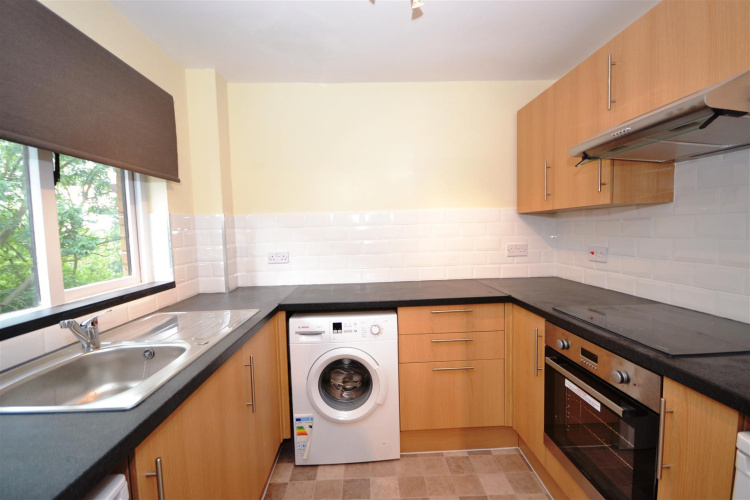 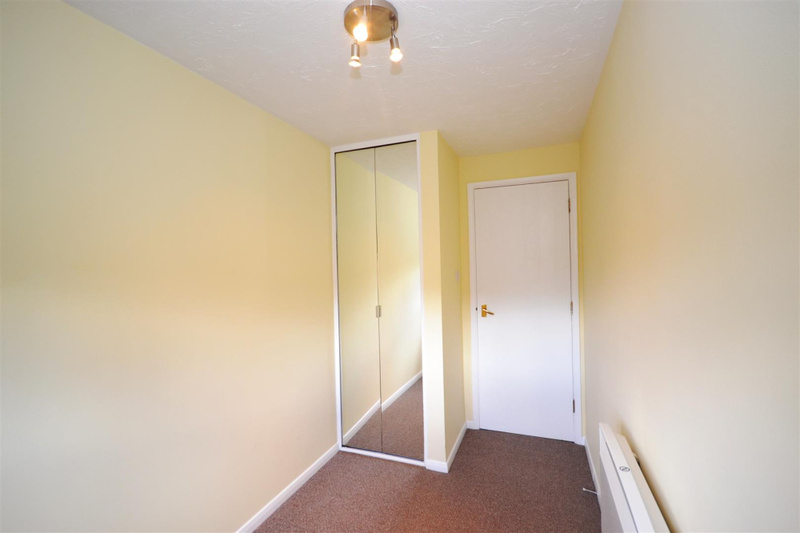 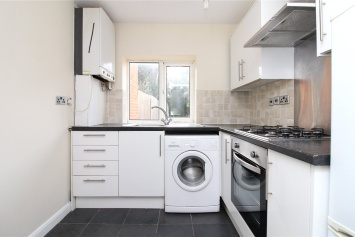 Further benefits off-street parking and the property is located a short walk from Burnt Oak Station.